If you own a home and are looking for a way to pay for home improvement projects, a college education for your child or other large expenses, you might consider taking advantage of the equity in your home. There are two types of financial products that allow you to do this: a home equity line of credit and a home equity loan. These options work very differently, so it’s important that you understand each one. 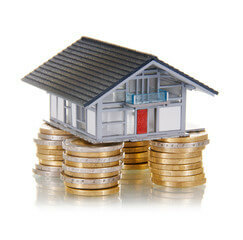 First, it’s beneficial to learn about what home equity is. Home equity is the difference between how much you can sell your home for and the amount that you still owe on the mortgage. If you have a second mortgage or lien on your home, that amount is also subtracted from the fair market value to determine the equity. For example, if the fair market value of your home is appraised at $500,000 but you still owe $300,000 on the mortgage, then your home equity is $200,000. If you also have a $50,000 lien against your home, then your home equity drops to $150,000. You can set up financing to use this equity to pay for large purchases or unexpected expenses. 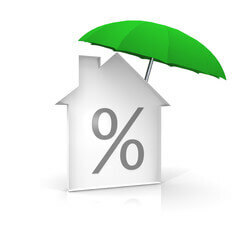 However, the majority of lenders only allow homeowners to borrow a percentage of their home equity. This percentage varies between lenders and the type of home equity financing that you choose as well as your credit history and income. Just like a credit card, a home equity line of credit is revolving credit that allows you to draw from an available maximum limit. In fact, most lenders give you a credit card to use for purchases. Some companies allow you to write checks, but there could be a $100 to $500 minimum spend requirement to use them. HELOCs give you flexibility because you’re not borrowing a lump sum at one time. Instead, a line of credit is available, and you can use as little or as much of it as you want on whatever you need. You also only make payments on the amount that you use. With adjustable interest rates, paying off the borrowed sum in a timely manner means that you could spend less on interest charges than if you were repaying a loan. Additionally, some credit lines come with tax benefits, for which an accountant can provide more guidance. Like nearly every financial product, however, your home is used as collateral for the line of credit. This means that you put your home in jeopardy if you don’t repay the debt. Some lenders also require full repayment of the used credit line if you sell your house. Unlike a HELOC, a home equity loan is a lump sum payment that usually has a fixed interest rate. Some lenders refer to it as a second mortgage, and you make monthly payments on the entire sum over a fixed term. You can only use the loan funds for the purpose specified in the contract, such as college tuition or a home remodel. You also can’t borrow any more than the initial loan amount. 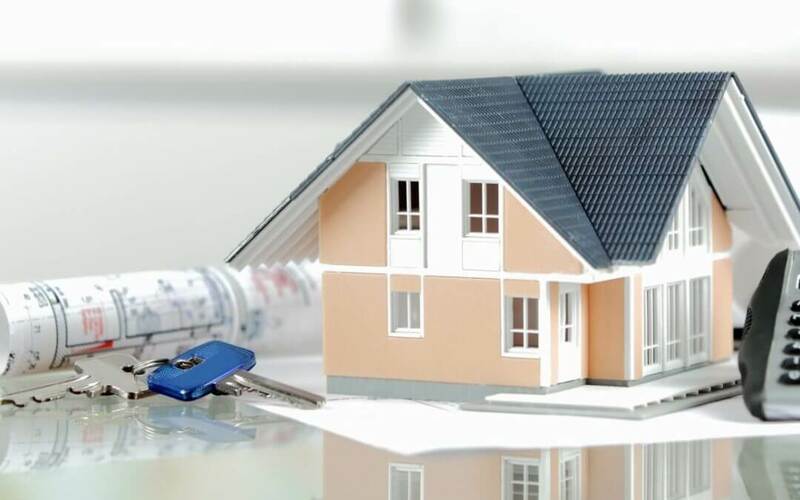 As with the HELOC, the loan requires that you put up your house as collateral. This means that the lender can foreclose your home if you don’t make the monthly payments. For this reason, it’s important that you carefully read all of the terms of the loan contract before you sign. When you’re trying to decide whether to apply for a line of credit or a lump sum loan, consider your immediate need for money. If you need tens of thousands of dollars, a loan could be the better option. A credit line might be better if you only need a few hundred or thousand right away. You also need to factor in your income and credit history. Talking to an accountant about your financial needs might help you decide which product suits you the best. After choosing between the products, contact several banks, credit unions, mortgage companies or other lenders. Ask for recommendations from your friends and family as well. Request information about their credit limit or loan terms so that you can compare the offerings to determine the best deal. However, don’t sign up with the first lender that promises to give you a large line of credit, low interest rate or small monthly payments. Negotiate with multiple lenders instead. If they know that you’re considering several companies, they are more likely to compete for your business. This could help you secure even better terms than they initial offer. 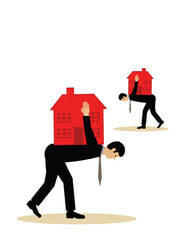 Although getting a home equity loan doesn’t provide as much flexibility as a home equity line of credit, each of these financial products is beneficial in certain situations. Discuss your options with a financial advisor or potential lenders before making a decision. You don’t want to lose your home because you rushed into securing funding.